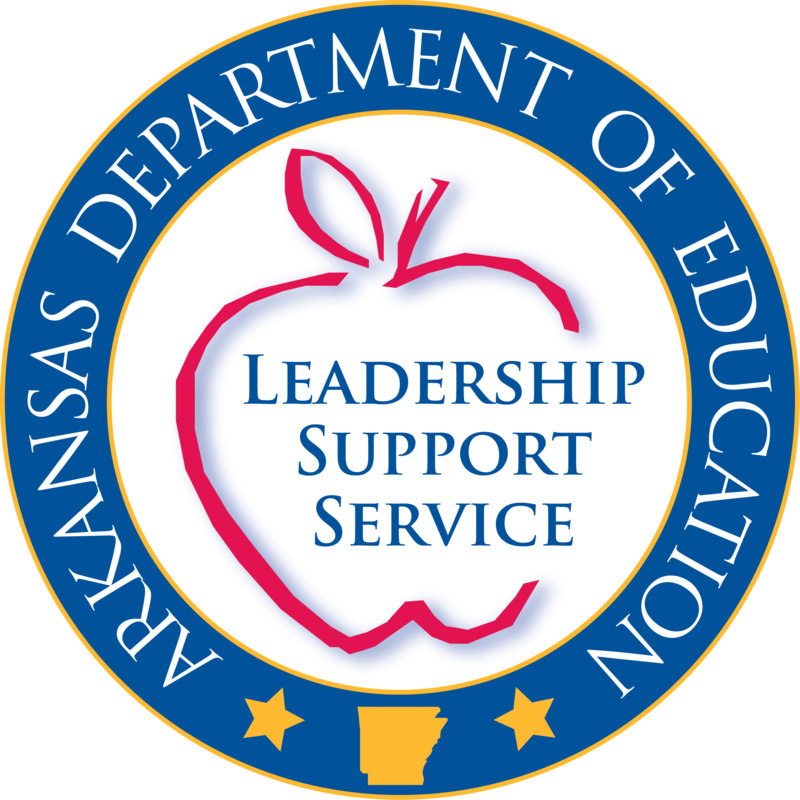 The Arkansas Department of Education (ADE) in conjunction with Arkansas Association of Supervision and Curriculum Development (AASCD) is hosting the first annual ADE Summit on June 18-21, 2019 at the Hot Springs Convention Center. The theme for this year is “Education, Collaboration, Transformation.” The Summit combines many smaller conferences from the past and will offer new learning opportunities including an emphasis on innovative practices featuring spotlight schools from around the state. All education professionals can benefit from the wide range of topics that will be offered. Pre-registration is now open! Registration cost is $50 per person. The pre-registration window will close on May 17, 2019. Registration may be transferred, but refunds will not be granted. On-site registration will be available payable with check or money order only. The website also has information related to the conference schedule and lodging.